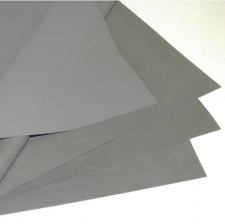 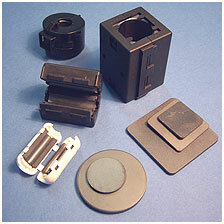 Tuned or Resonant Frequency Microwave (RF) Absorbers are a thin magnetically loaded sheet stock. 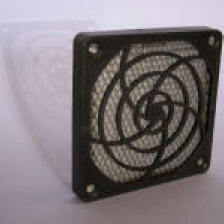 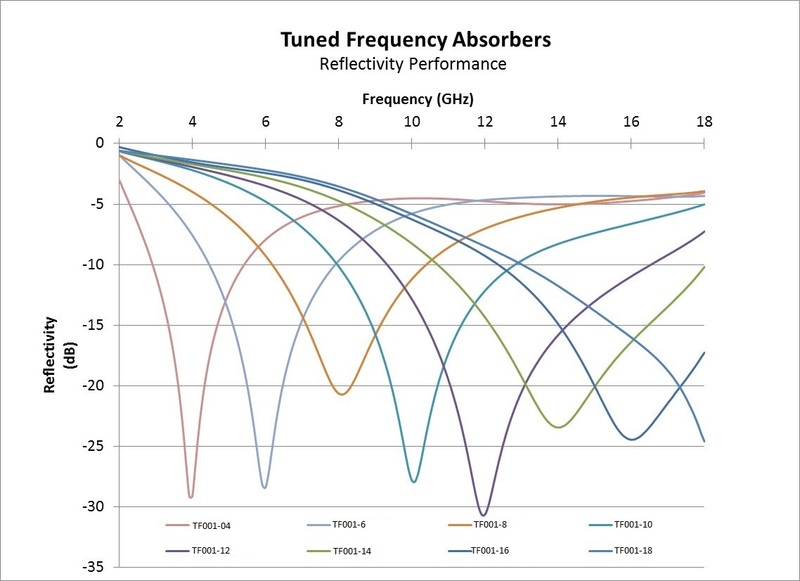 Tuned Frequency Absorbers provide great reflection loss at a discrete frequency, typically offering 20dB of attenuation. Tuned Frequency Absorbers offer a narrowband of absorption, typically +/-10% of the resonant frequency, so are best used when a single discrete frequency is trying to be absorbed. 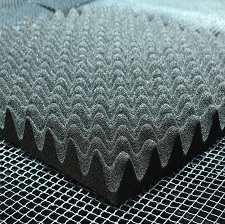 Shielding Solutions can tune an absorber to any frequency from 1 to 40 GHz, by simply changing the formulation and thickness.